A situation in which employees can get paid for sick days they do not use has the exact opposite effect of what’s intended. 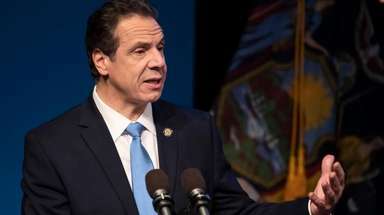 Cash-strapped Nassau County needs to save significant chunks of money in its negotiations with its labor unions, whose contracts expired last December. But the county can’t expect concessions when it can’t model good fiscal behavior. 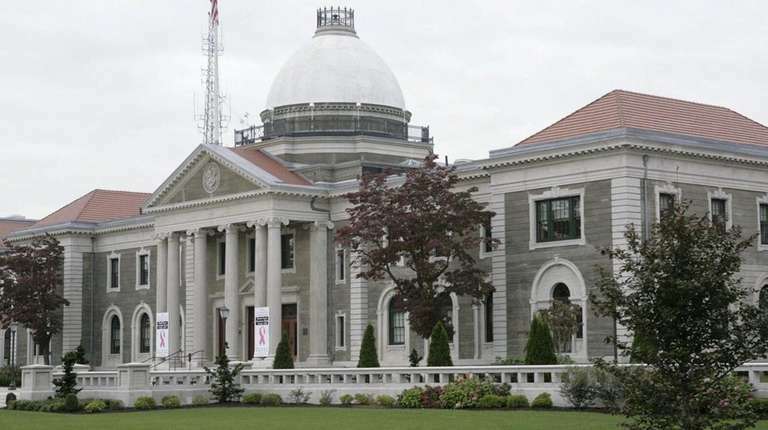 Newsday reported Sunday that county political appointees walked away from their jobs with huge separation payouts for unused sick and vacation time. These are gold-plated deals so common in the public-sector that they make struggling taxpayers crazy. Doling out the dough to the executives hardly helps the county tamp down the wild sums police and some other unionized employees reap when they leave their long-tenure jobs. The 75 Nassau political appointees who served under County Executive Edward Mangano but left after Laura Curran took office were paid a total of about $2.5 million for unused sick and vacation time, with one-third of that going to the top five earners. Former Deputy County Executive Ed Ward got $195,648; former Sheriff Michael Sposato got $181,555; former deputy county attorney Elizabeth Loconsolo got $154,701; and former Deputy County Executive Charles Ribando got $145,173. Rob Walker, the ex-chief deputy county executive who was Mangano’s right-hand man, got $139,644. He is scheduled to go on trial in January on federal charges of lying to FBI agents. 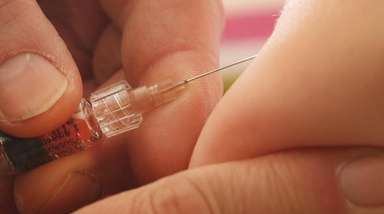 The purpose of sick time is to allow people to treat their illness, and in some instances keep them from infecting others in the workplace. Creating a situation in which employees can get paid for sick days they do not use has the exact opposite effect of what’s intended: It incentivizes employees to go to work no matter how sick they are. That’s not good policy. And for Nassau’s political appointees, that perverse incentive is in full effect because they can be paid for as many as 200 sick days upon leaving or retiring, depending on when they were hired. Few among us never get sick. Paid vacation is granted to ensure that workers get enough time away from the job to recharge their batteries and accomplish their tasks, see their families and friends and relax. But Nassau’s political appointees can be paid for accruing as many as 90 days of unused vacation pay, depending on when they were hired. Police officers have walked away with $500,000 or more because they get as many as 70 scheduled days off a year. Officers can generate significant overtime and retirement payouts just by working 40-hour weeks and taking a few weeks off each year. But at least with the cops, taxpayers do know they worked the days they claimed, and the deal is contractual. The same cannot always be said of political appointees. Nassau County, which spent more than $80 million on separation pay for union employees in 2017, needs to considerably reduce that amount in the upcoming contract negotiations. Why not start by clamping down on these big payouts for political appointees?